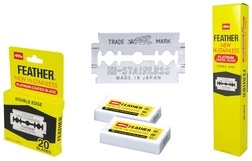 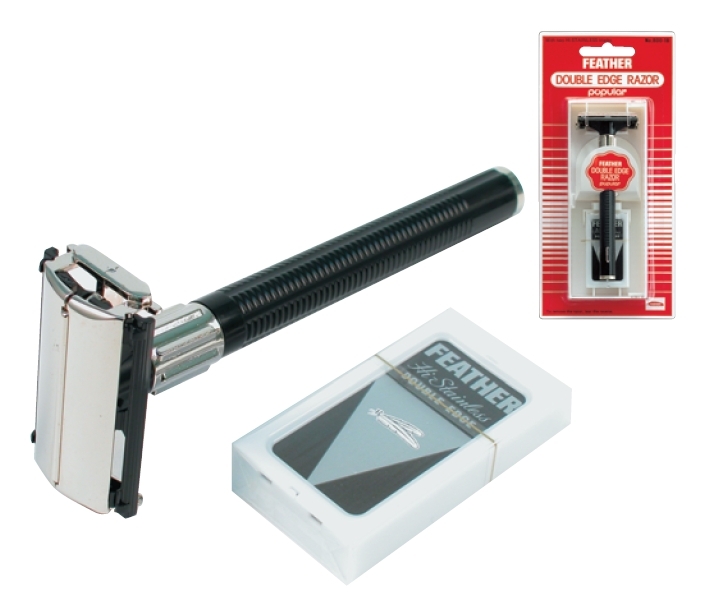 Triple blade cartridge type razor with lockable pivot mechanism & Vitamin E strip. 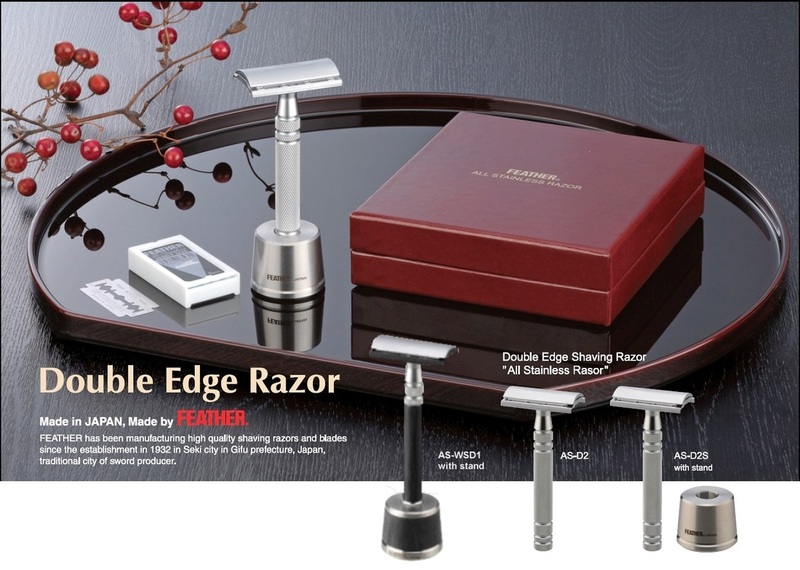 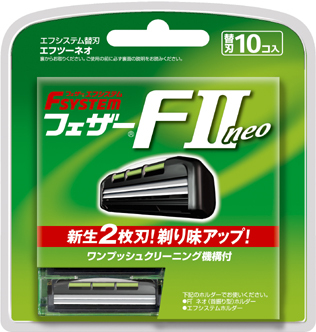 razor with lockable pivot mechanism & Vitamin E strip. 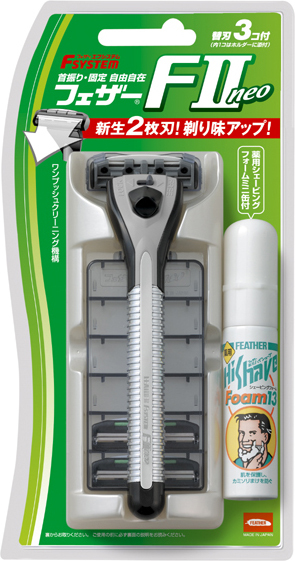 Includes 3 cartridges + foam.